A search for 'Bobby Ryan' was carried out on Mary Lowry's computer the day before Mr Ryan's remains were discovered, the Tipperary murder trial has heard. 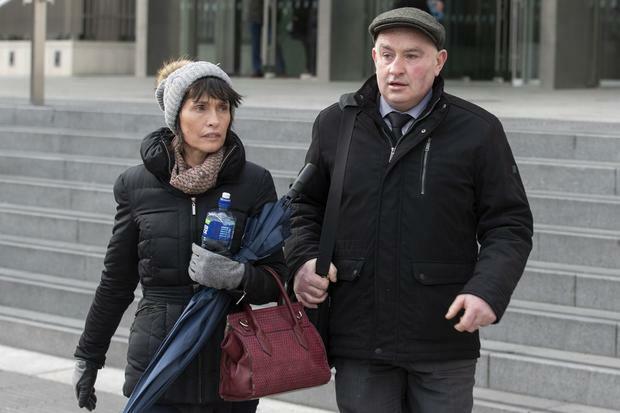 Under questioning by Bernard Condon SC for the Defence, Dt Garda Fitzpatrick agreed that he was unable to say whether searches carried out on a computer taken from Patrick Quirke's house had been as the result of predictive text. 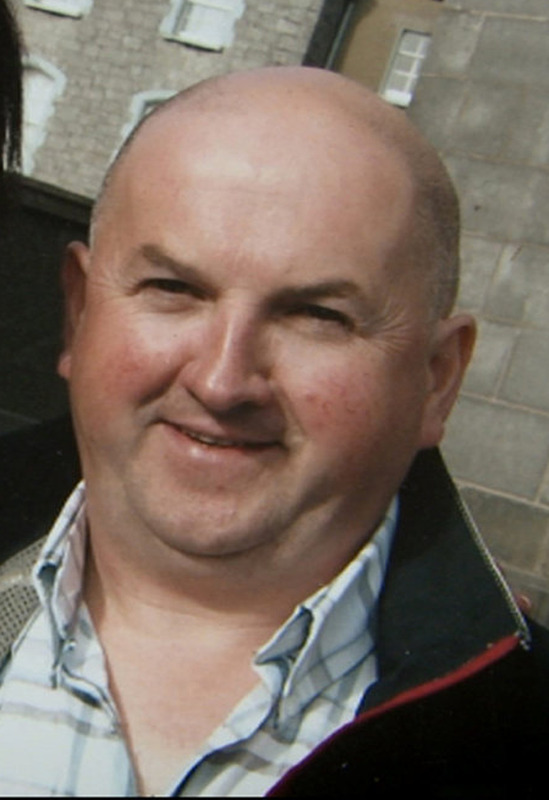 Patrick Quirke (50) of Breanshamore, Co Tipperary has pleaded not guilty to the murder of Bobby Ryan (52) a part-time DJ known as Mr Moonlight, on a date between June 3 2011 and April 2013. Mr Condon put it to Detective Garda Fitzpatrick that when somebody is doing a google search, google has the facility whereby it uses predictive text to some extent and can offer alternatives to the person conducting the search. He said there had been "an enormous amount of material" on this computer. Dt Gda Fitzpatrick agreed there was, with 1.6m results based on key search terms provided by the Investigations team, though there were false positives, he said. Some of the items found on the computer had been as a result of 'redirects', he agreed, explaining that within a website the user could be redirected to another website. Mr Condon put it to him that searches found on the computer included the colour 'red' and 'colour scheme for living room'. Dt Garda Fitzpatrick said: "I didn't see it. It was of no relevance to my investigation." Mr Condon said that when somebody is conducting a google search, google has the facility whereby it uses predictive text to some extent, giving the example that if he were to search for "how high is....", google might come up with "a tree, a building, a house." "I'm of limited imagination in these things but google can offer you alternatives," Mr Condon added. Dt Gda Fitzpatrick agreed: "It definitely does now, I don't know what it was like five or six years ago." "All I can say was the key words entered that were searched for." A cookie file had been created as a result, but Dt Garda Fitzpatrick: "As you say it could've been predictive text, I don't know." Mr Condon said to Dt Gda Fitzpatrick that he had also conducted an analysis of Mary Lowry's computer and found searches of "'Bobby Ryan missing', 'Bobby Ryan Tipperary', 'Trace Ireland Bobby Ryan'. One was a day before the body was found, he put it to him. Dt Gda Fitzpatrick agreed that at 21.45 on April 29 2013, the viewer had searched for the key words "Trace Ireland Bobby Ryan."